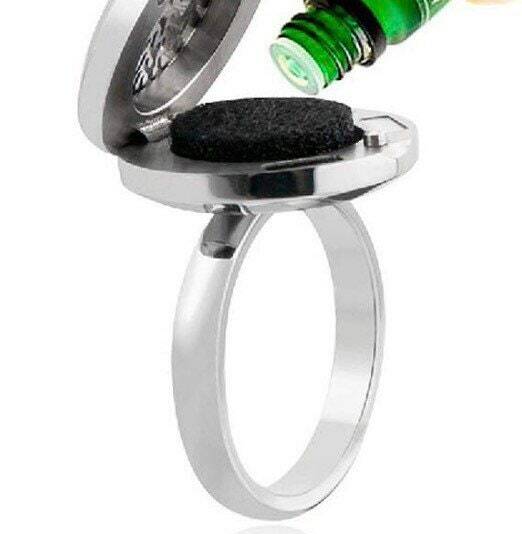 What a fun way to enjoy your essential oils! 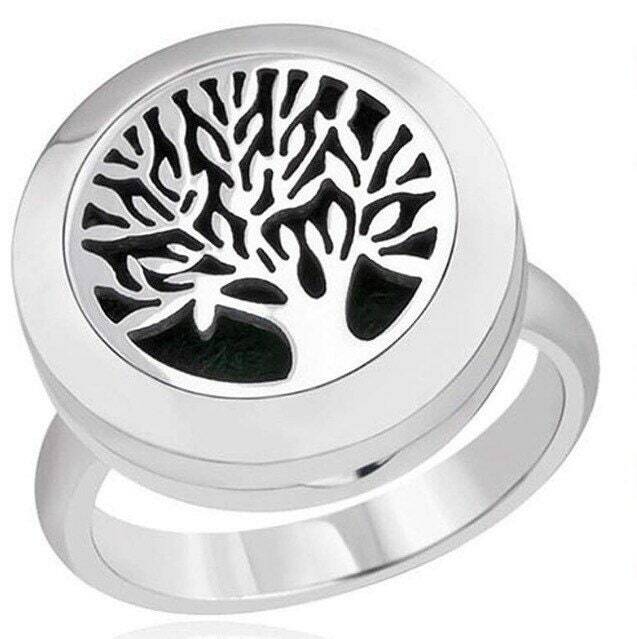 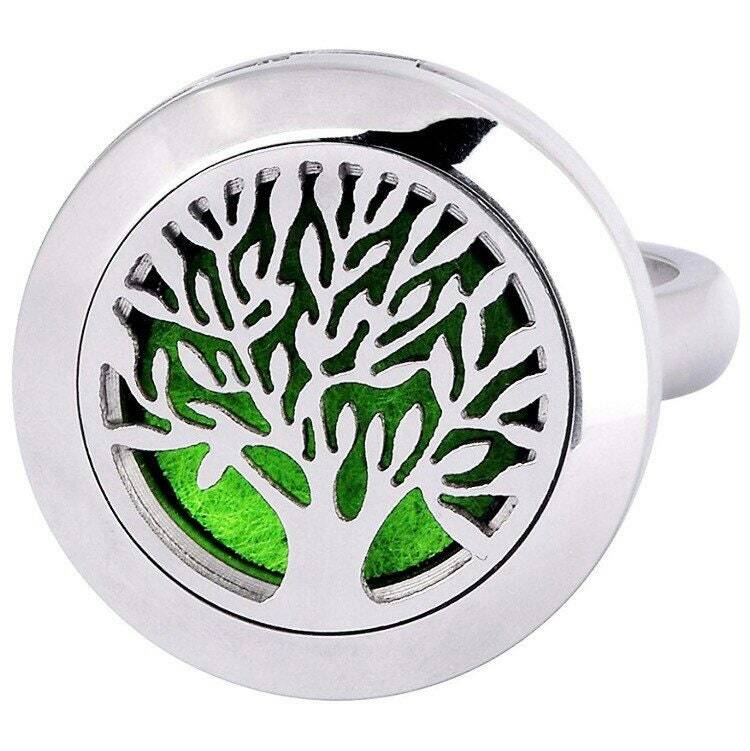 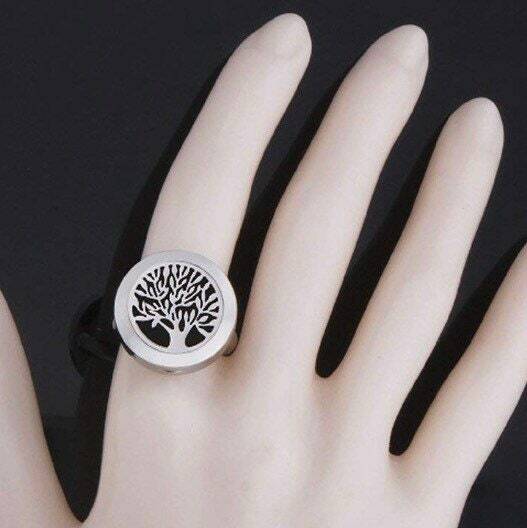 Add your favorite essential oil blend to this Tule Tree locket ring, made from stainless steel. 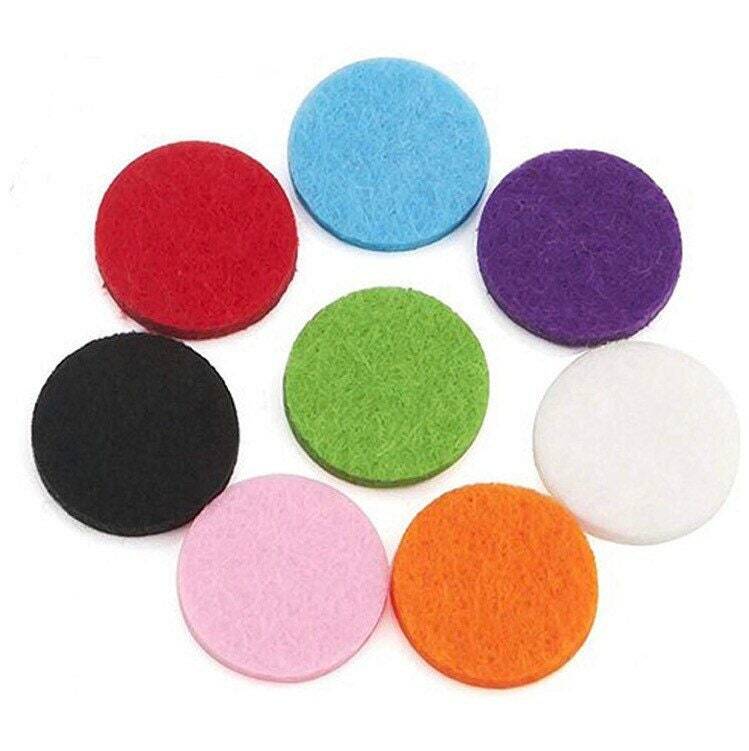 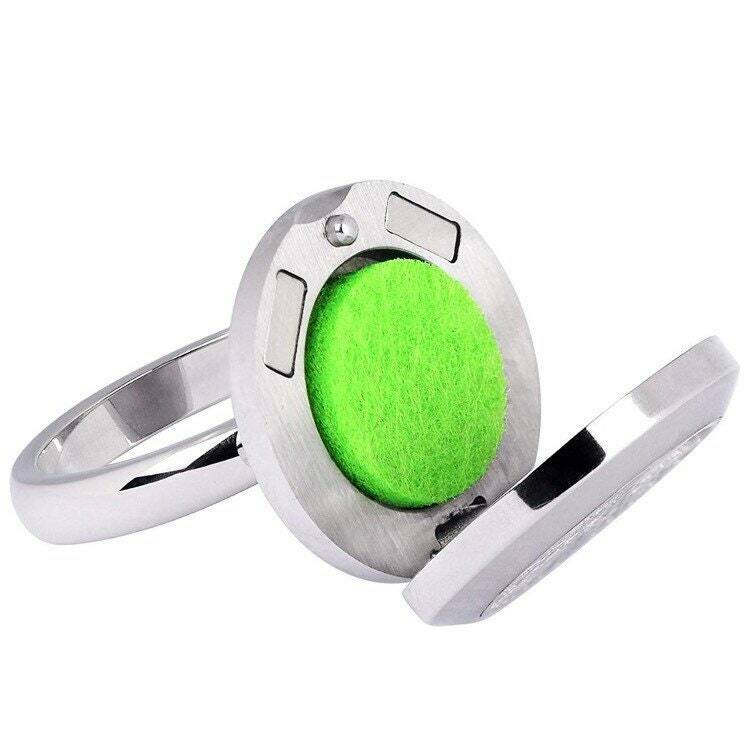 Each ring comes with a selection of 5 color felt pad inserts for sorting your essential oil scents. 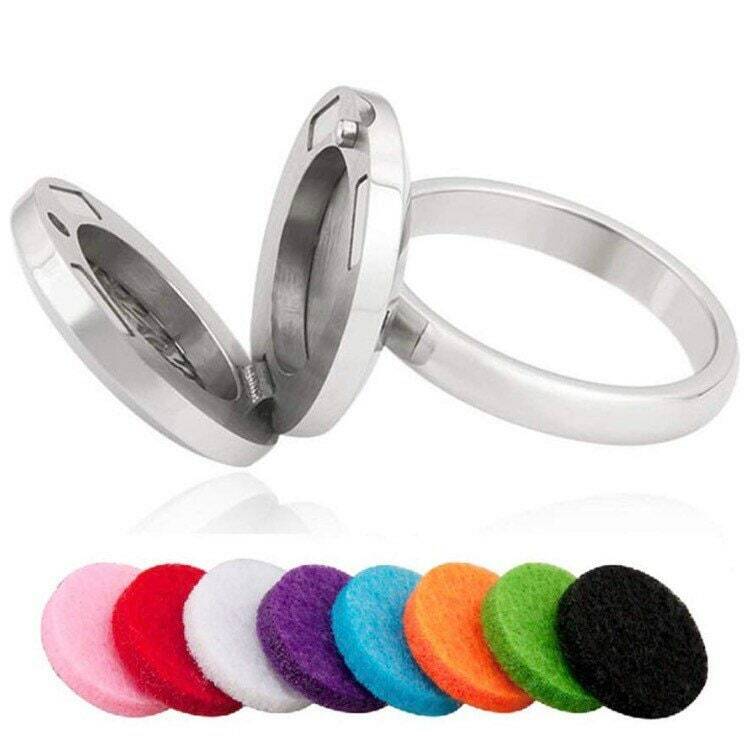 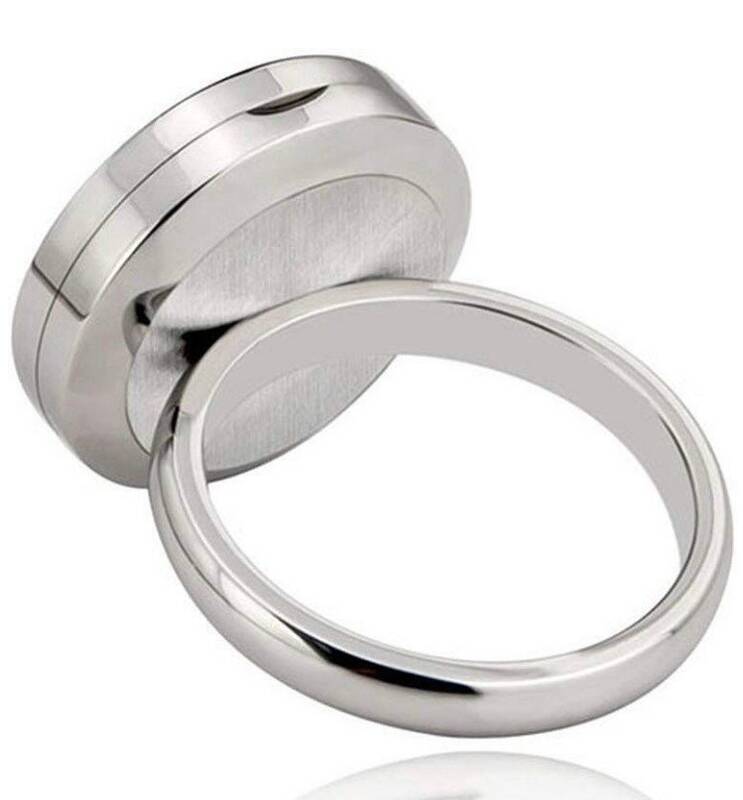 Please remove ring when washing hands to preserve your essential oil scent longevity.